Product prices and availability are accurate as of 2019-04-25 10:51:43 EDT and are subject to change. Any price and availability information displayed on http://www.amazon.com/ at the time of purchase will apply to the purchase of this product. Ideal for a variety of tasks including digging, weeding, loosening soil, aerating, transplanting, and more. 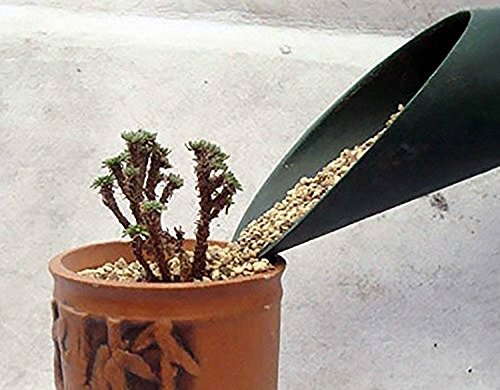 This sturdy plastic garden scoop might be just the thing for you. 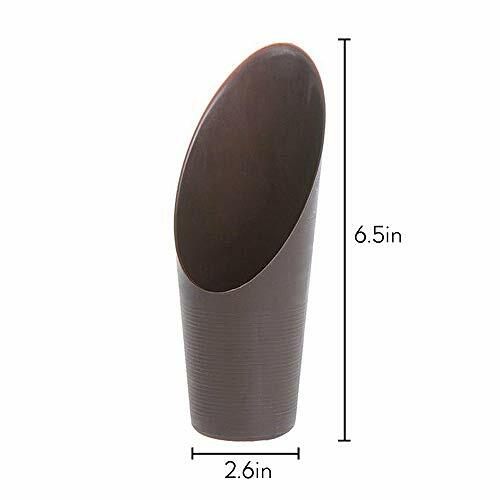 It is great for use with mulch, potting soil, birdseed, or fertilizer and has measuring lines in fractions of a cup to dispense the correct amount of each. Also works for digging up sand at the beach. 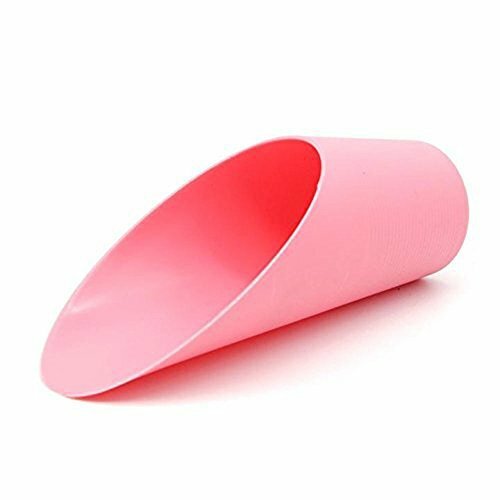 Easy to clean, smooth plastic construction; rinses off easily. Small: Height: 16.5cm,Bottom Diameter: 6.5cm. Easy to clean plastic construction: just rinse off. 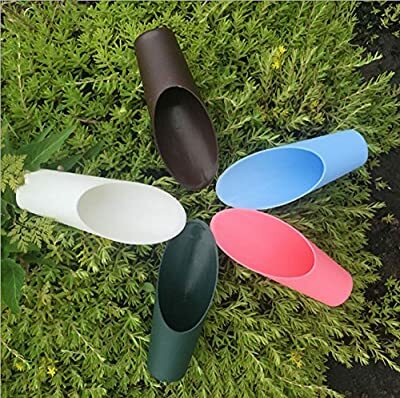 Ideal for mulch, potting soil, seed, birdfeed, fertilizer, etc. Big value, Little price! Choose colors or delivery randomly. Suitable for Transplanting vegetable seedlings flower planting, cultivation, weeding.